Car removals north shore will collect your broken or old vehicle for free and we’ll pay you up to $15,000 – cash in hand. We are the car removal specialists in and around North Shore. We offer a hassle-free service that includes quick car removal and the best price for your old, junk, scrap cars. Contact car removals north shore today for a quick quote in order to book a free car removal. We cover the entire North Shore area and the whole Northern Auckland, so can collect your vehicle wherever you are. Plus, we’ll collect it for free and we will pay you cash in the process. Call car removals north shore today to find out more. 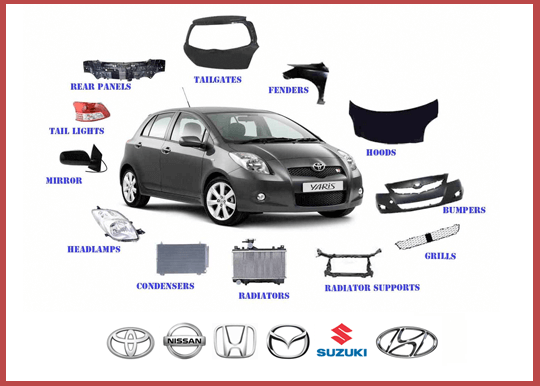 Toyota, Honda, Mazda and any other brand of car – we want them all, whatever the model, whatever the year, and whatever the condition. The vehicle doesn’t even have to run, and it can have parts missing – we’ll still buy it. In other words, there is nothing to lose by giving us a call. Plus you might end up with more cash than you think. We want any kind of vans, trucks, and 4×4’s too. Car removals north shore is leading removal specialists for any kind of 4×4’s, vans, trucks, and light commercial vehicles too. Plus, large vehicles, including light commercial vehicles are often worth more than cars, so you could end up with even more cash. So, instead of that vehicle sitting around taking up space and looking terrible, you should contact us to find out how much it is worth. You can call us on 0800 392 392 or use the contact form to get in touch.